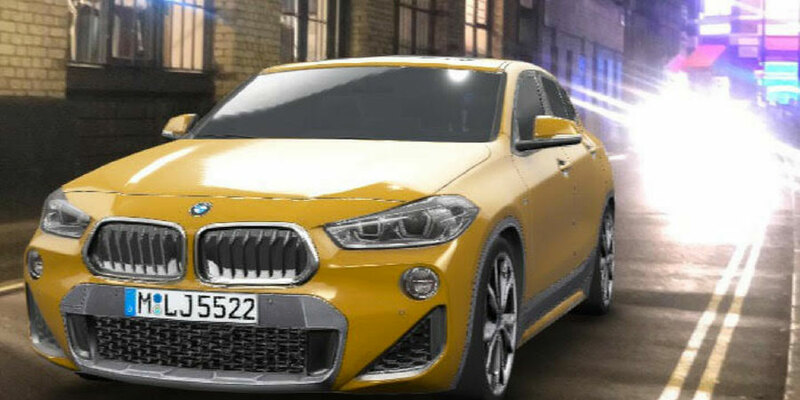 BMW is the first brand to use Snapchat’s new AR ‘augmented trial’ Lens which lets customers visualise how products look in the real world before purchase. The brand is using the technology to promote its new X2 model, allowing Snapchat users to interact with a virtual 3D version of the car as they would in a garage showroom. BMW said in a statement that it is hoping the playful medium will help it attract a younger audience. Jörg Poggenpohl said the tool allows it to “enrich” users’ digital experience through content they find appealing, with a high recognition value. “We wanted to insert ourselves in an organic way into the Snapchat environment and its users’ world. That is the most meaningful way to address our fans in a style that fits the channel and the target group,” he added. As part of the push, Snapchatters can ‘customise’ the AR version of the car; changing the colour and moving it around to view it from different angles. BMW is also running vertical video ads within Snapchat, and when individuals swipe up on these they can play with the Lens. Brands have already been investing in Snapchat’s 3D World Lenses which let users overlay pictures taken using their rear-facing camera with a series of interactive 3D filters, but this is the first time a product has been able to be ‘tested’ by consumers using the Snap camera before they consider a purchase. AR previews are something that retailers like Ikea and Gap have already been experimenting with for a while, but Snap’s ability to reach 178 million users per-day means it can bring the feature to retailers at scale. It also means Snap can potentially stave off increasing competition from arch rivals Instagram and Facebook by way of a fresh unique feature which brings in revenues to boot. 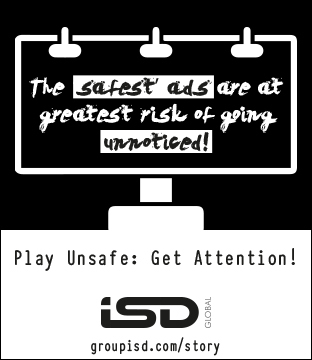 The company claims its interactive lenses drive a six point lift in brand awareness for advertisers and a 3.4 point lift in action intent. Snap is likely hoping its latest format helps prove its worth to brands by converting online shoppers. In the US at least, a recent Daymon study indicated that 61% of consumers believed AR was already changing where they decided to shop, with 55% saying they thought AR “made shopping fun”. Juniper research, meanwhile, has suggested that dedicated brand AR apps are likely to have limited revenue opportunity and a short shelf-life due to the need for constant innovation, something Snapchat’s latest tool could potentially help solve. Rebecca Stewart is a reporter at The Drum with a remit to cover the latest developments in social media marketing and wider industry news. Based in Glasgow, she has interviewed key figures from brands like Airbnb, Amnesty International, Facebook and Spotify. She has covered international events in Berlin and Amsterdam, as well as Advertising Week Europe.